Yesterday morning, I was out for a run, and on the way back to my house, I stopped to get the mail from our mailbox. Our mailbox is about 1/4 mile away from the house, so sometimes our mail sits in there for a couple of days. I had a package, a magazine, lots of ads, and a bunch of other crap in envelopes--I carried all of that with me the rest of the way back to my house, while I was running. I think I looked ridiculous. At first I thought it was just our local county courthouse, but I have to go all the way to Detroit next month for this. I never drive to Detroit by myself! I'm nervous that I might actually get selected as a juror; I don't know anything about stuff like this. Today, I woke up at 5:15 this morning, and knew there was no way I was going to fall back asleep, so I just got up early. I had plans to meet Ty for a long run this morning. 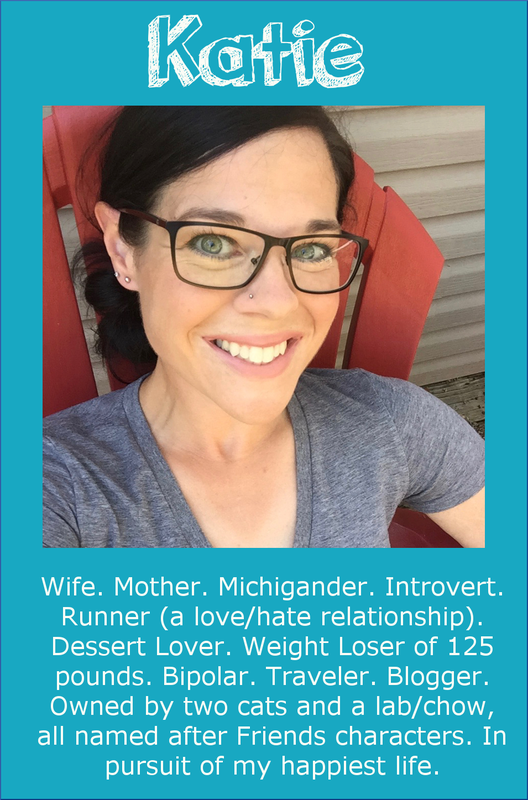 She e-mailed me last week to see if I'd want to run 12 miles with her today, and I said sure--despite the fact that I am not technically training for anything right now! I drank my usual quart of water, like I always do first thing in the morning, and then as I sat in the living room talking to Jerry, I got really nauseous. I started thinking maybe I was just hungry, so I made my oatmeal (with caramel, coconut, and chocolate chips). Between each bite, I put my spoon down, and debated whether I was going to throw up. I have no idea what was going on with me! Ahhh, a toasty 19 degrees for our run! I met Ty in the Kroger parking lot, and then drove to the State Park. I had planned out a lollipop route from the car (8 miles), and then an out-and-back (4 miles). I didn't want to carry water with me, so I figured if I was thirsty after 8 miles, I could just stop at the car and have a drink before doing the out-and-back. We were running 9:00-9:15 min/miles for a while, which was pretty fast for my long run. My last outdoor long run was 11 miles, and I ran a 9:20/mi pace. We still managed to have a conversation, though, so it was good! When we got back to the car, I wasn't thirsty at all, so I didn't even stop for water. Shortly after we passed the car, my fingers were frozen to the bone. I was wearing gloves, but I might as well have not been wearing any at all because my fingers have never been that cold! I was seriously worried I was going to get frostbite. We ran two miles out and turned around, then made our way back. We finished with a 9:18/mi pace overall... not bad. I was really bummed to see that I only burned 906 calories. For 12 miles?! I burned 981 on my 11-miler a few weeks ago. I know that you burn less as you lose weight, but good grief. I only earned 12 PP on today's run. I came home and took a steaming hot shower to warm my poor fingers. Then I spent a couple of hours sitting in the recliner with Estelle. I didn't have the heart to get up, because she looked SO cozy on my lap. She looks so innocent when she sleeps. Then I try to pet her, and she gives me a death look or she tries to bite me. She only likes me because I'm warm to sleep on! 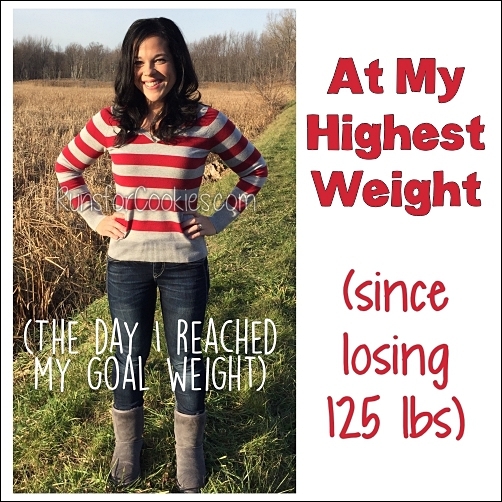 "I thought it was so awesome that your readers took time to acknowledge my accomplishment of losing 10% of my weight. 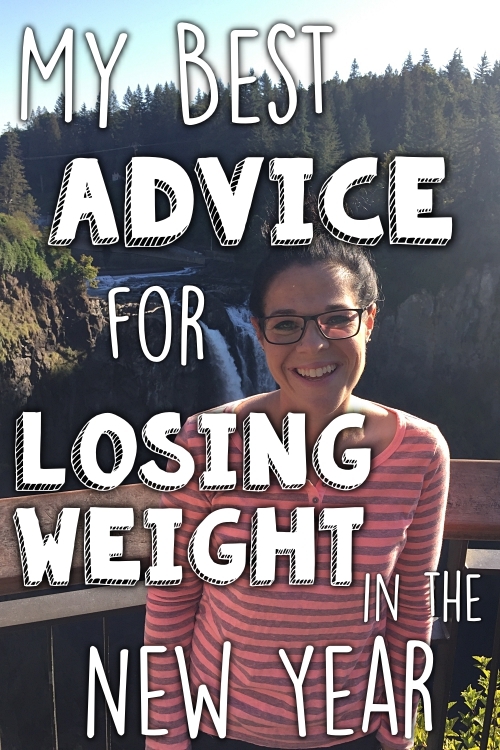 I know most of your readers are also working at losing weight or getting healthy etc. so I think they also deserve a big congratulations for making positive changes in their lives. I have decided to get over the fact that a big fuss wasn't made about my 10% at my meeting and rewarded myself with a huge online shopping spree at Venus.com. I ordered a new bathing suit, a swimsuit coverup and about 10 dresses!! I am sure I won't keep all of them, but I figured I would try them on and send back what I don't want. When I told Shawn [Jeanie's husband] that I was going to buy some new clothes and if I should stick to a budget, he said "When women lose weight, they either get a boyfriend or buy new clothes, so NO, there is not a budget", LOL! 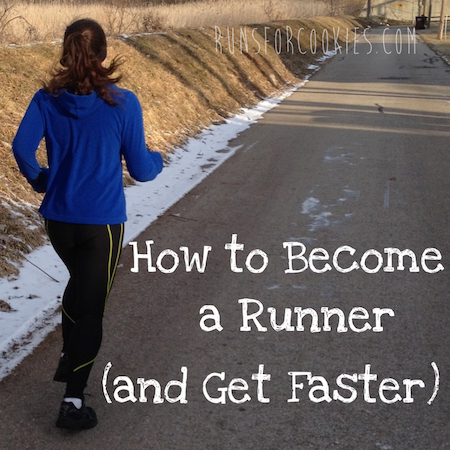 If you get a chance, ask your readers how their 5k training is going. I would love to know what everyone else thinks so far and if anyone is planning on running once the 5k is over." Tomorrow, I'm hoping to post the prizes for the Virtual 5K. I've had everything ready, I just haven't taken pictures and turned it into a post. It's not too late to sign up! The Virtual 5K is Friday, Jan. 25 (anytime of day you'd like, anywhere you'd like, even the treadmill; you can run or walk). There are 450 people signed up right now (holy smokes!). I hope you're not upset about the pace! I run 10:30 when I'm alone, but I promised myself I would try to keep up with you this morning! I think we got this sub 2:00 thing this spring. :) Also thanks for the comment on my blog. I'm going to try simple things like that for a week or 2, and if I don't make any progress I'll consider WW again. Jury duty isn't so bad. I was 1 juror away from getting on the jury last year, but then didn't. Now I think I have 3 years before getting back in the pool. John actually got selected for the jury and it was a drug case. Kind of interesting, but John said it was frustrating deliberating because some people were stubborn and wouldn't look at the evidence - they just wanted to vote a certain way! That's scary. I believe I signed up, but I'm never sure my posts go through. Will you be sending out any kind of email or something to let us know if we are signed up? 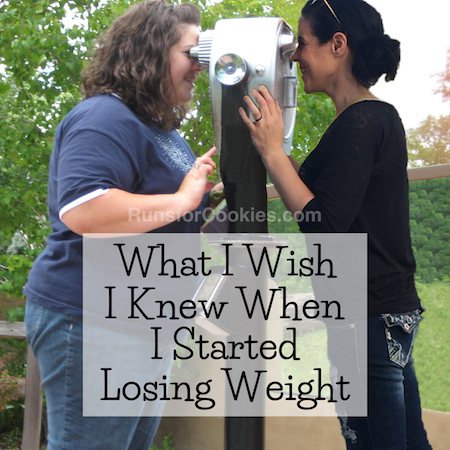 I just rejoined WW (I lost 20 lbs 10 + years ago) in support of a friend. I have about 10-12 to lose. I am really enjoying the new program. I don't feel deprived and they are definitely better now at recognizing levels of exercise. I feel good so far. And congrats to your sister!!! I have been looking for the info on your virtual 5k race - thank you for posting it - I signed up!! And thank you for including walkers. I've been doing c25K and am in week 6 but my back is not digging my decision to run so I'm back to walking again, Ugh! 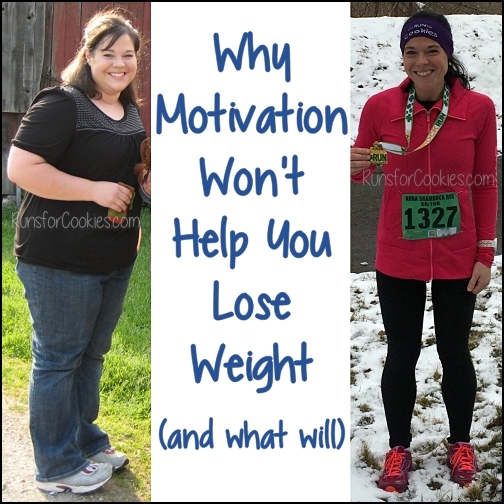 Your Fat to Finish posts were so motivating to me and for the first time I really wanted to be able to say that I was a runner. Still, I'm grateful that I can participate and support you for your birthday - Holy Cow! You're going to have over 450 people running with you on your birthday! How cool is that?! LOL we should introduce Estelle to my cat, Cookie. I think they would get along just dandy! She will lay on your chest when you're trying to sleep and meow until you pet her... then after you pet her for a couple of minutes, she will bite the crap out of you and then stare at you like "What are you going to do?". I swear that cat must be possessed! I'm excited about the 5K next week!! Can't wait! And it's awesome that your sister was able to splurge on some new clothes. Holy Smokes is right! Four-hundred fifty people!!?? Wow--you've got a popular blog! Son has been walking with our 8-month old Bulldog, Lola, while I've been substitute teaching this week. I think he goes too far, however, as she is getting a sore on her paw. I knew when I got home from teaching yesterday afternoon that she was exhausted. She hardly got up to notice me when I walked in the door, which isn't like her at all. Estelle is beautiful, and I bet you like her for her warm body too, especially after getting chilled to the fingertips while running 12 miles! I'm only signed up to sub one afternoon next week and I hope to spend some quality time with Lola on the recliner! I'm glad your sister is rewarding herself with new clothes. That's one thing that is calorie-free and I did a lot of that shopping too. Now when I go out to substitute teach, I have a good time trying to figure out which cute new outfit to wear, and that is FUN! Now if I could just cover up my "waddle" (hangy turkey-like skin that is the remnant of my double chin), so the kids wouldn't make fun of me. But even turtlenecks don't work. Ah well, still better than being fat. Even if I can't run your 5k the day of your birthday, I am determined to do it eventually when I'm healed! I am quite sure I signed up already but I did again, just in case.